Anyways, Here's my another helpful tricks/tips on How to Fix LOL Globe user error or Cannot Log in to LOL server using Globe modem. 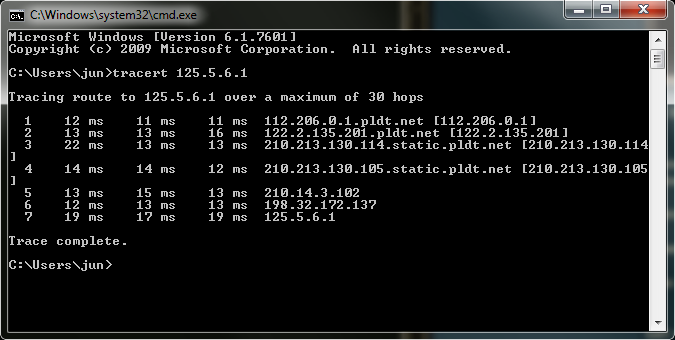 How to Fix League of Legends connectivity issue / Cannot Log in using Globe Modem. 1.) 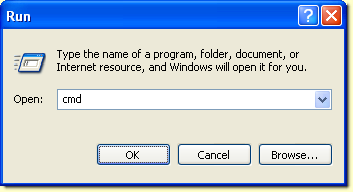 Click windows start menu >> " type cmd in the search box and hit enter "
2.) Command prompt window will now appear. 3.) In the command prompt, type "tracert 125.5.6.1"
4.) Done! 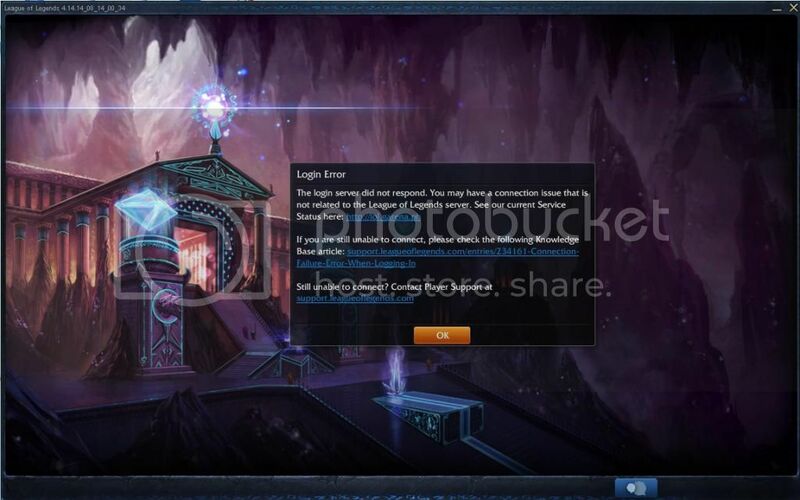 restart computer, log in to Grena/LOL.